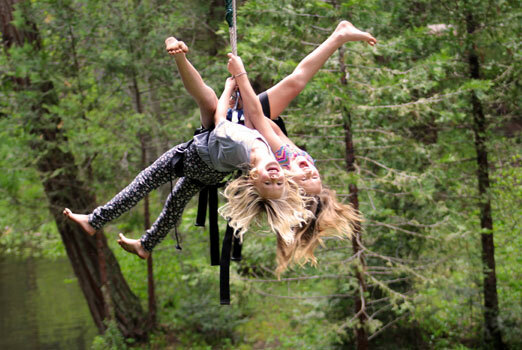 Hartland's 300 foot zip line is a favorite for all ages. 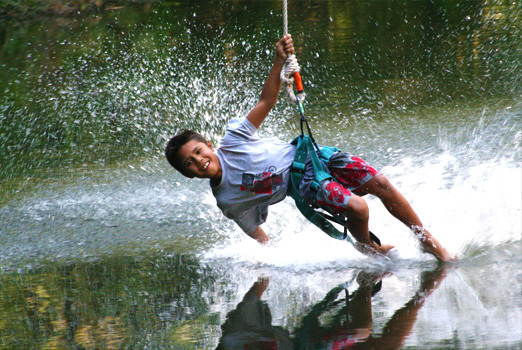 It's a leap of faith that takes you across the pond on an exhilarating ride that you will want to do again and again. 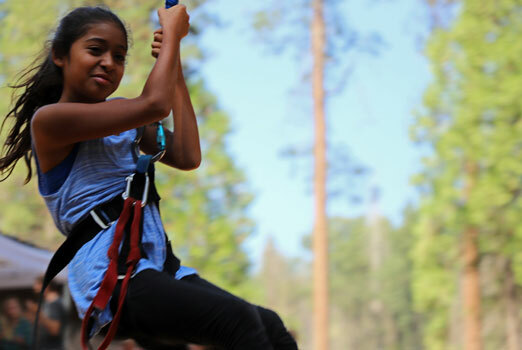 The zip line is available year-round (weather permitting) and is available to rental groups as well as those attending Hartland sponsored camps. 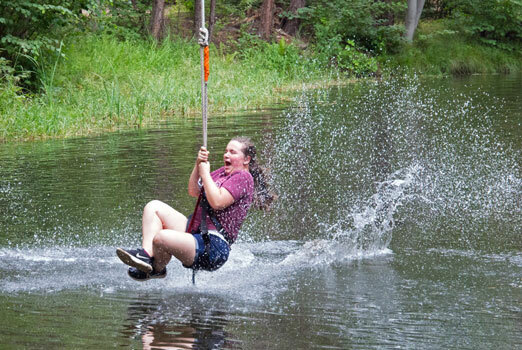 There is no extra charge for this activity for those attending Hartland-sponsored camps. For rental groups there is a fee of $30.00 for the first hour and $20.00 per hour for each following hour (Approximately 50 people per hour).